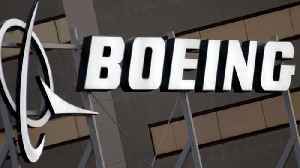 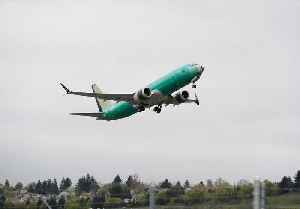 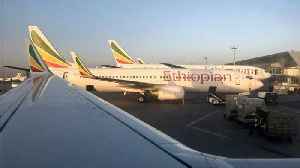 Several airlines have grounded their Boeing 737 Max 8 jets following a second fatal crash in less than five months, putting pressure on plane maker Boeing..
Business Insider reports that the Boeing Company has lost $1 billion this year due to the ongoing crisis with its 737 Max aircraft. 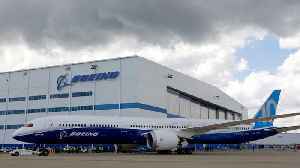 The company announced on Wednesday that it cannot predict how much.. 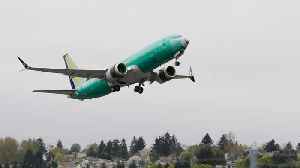 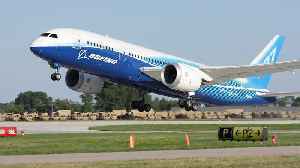 Despite dealing with fallout from the grounding of its 737 MAX 8 aircraft following two deadly crashes and allegations of rushed production of the 787 Dreamliner, Boeing's planes can still be found..
Boeing reported a 21 percent fall in first-quarter profit on Wednesday and suspended its 2019 outlook. 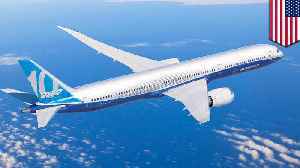 This, as the world’s largest planemaker worked to get its 737 MAX jets back in the air after..
NORTH CHARLESTON, SOUTH CAROLINA — Poor production and oversight at a Boeing factory may compromise the safety of the company's 787 Dreamliner jets, current and ex-staff of the plant have told the..